The former Governor-General of Canada, Michaelle Jean, popped into Angel Vancouver this weekend while in Gastown. She bought one of my hand-painted items for a family member — I can’t say what it was because it might be a surprise gift. Mme. 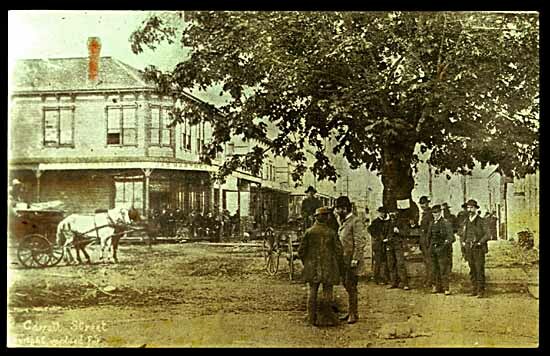 Jean is a beautiful woman who was dressed in a blue jacket from Ottawa, much like the one she is wearing in the photo at left. She obviously has great taste. 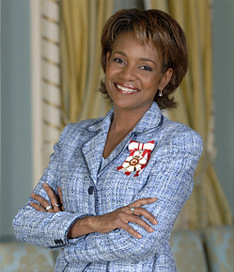 She was Canada’s Governor General from 2005 to 2010. She is currently UNESCO Special Envoy for Haiti. She was born in Port-au-Prince, Haiti, and immigrated to Canada with her family in 1968, fleeing a dictatorial regime. Meanwhile, Angel Vancouver continues its 35 percent-off sale this week on select Desigual items to celebrate our store’s 35th year in business. We have new arrivals from the Desigual spring-summer 2013 line that came last week, and we have also received an early shipment of Desigual fall-winter 2013 clothing. 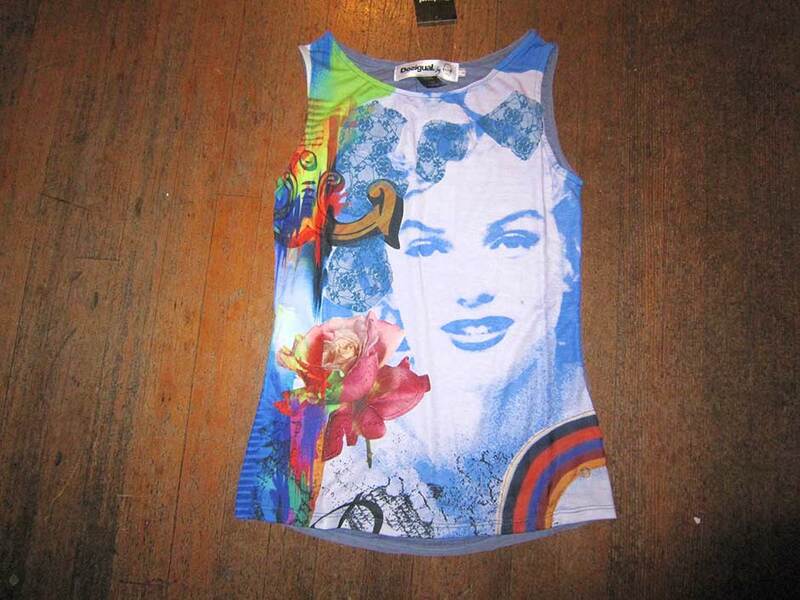 This entry was posted in Desigual and tagged Angel Handpainted clothing, Angel Vancouver, Angel Vancouver B.C., Desigual, Desigual Canada, Desigual Canada. 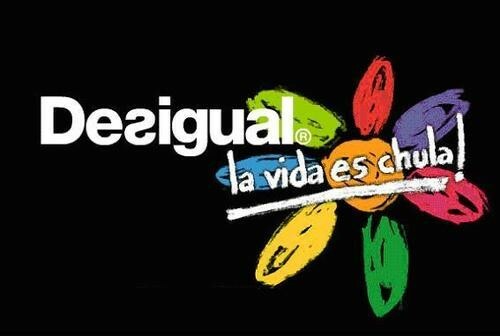 Desigual Vancouver B.C., former governor general of canada michaelle jean, Gastown, Handpainted clothing, La Vida es Chula (Life is Cool! ), Vancouver Desigual. Bookmark the permalink.